Between 1752 and 1769, Paolo Persico tied his name to the final works carried out in the Cappella Sansevero chapel in Naples. In 1771, he began working alongside Giuseppe Sanmartino in Caserta. 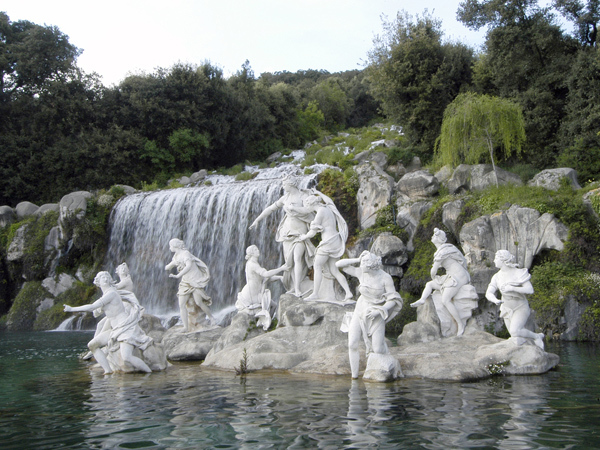 Here he collaborated closely with Pietro Solari, with whom he worked on the marble Lions on the Royal Staircase, but his most important legacy remains the principle fountain of the Royal Park, where he sculpted Diana and the nymphs, the final and delightful example of Neapolitan rococo. In 1772, Persico was nominated by Luigi Vanvitelli as a lecturer in sculpture at the Academy of Fine Arts in Naples, together with Tommaso Solari and Gaetano Salomone. In subsequent years we find Persico returned to Naples, in the church of the Holy Spirit (1773) and the church of San Nicola alla Carità (1775).